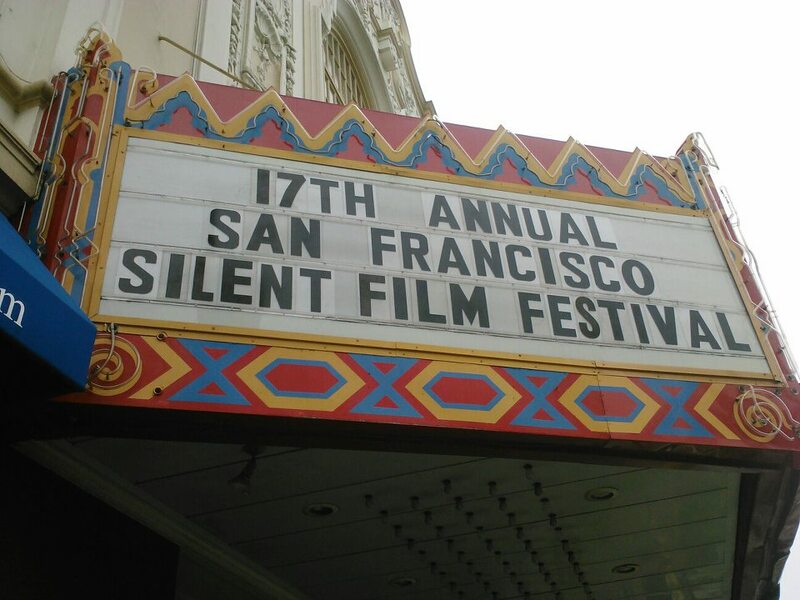 TCMParty‘s Trevor Jost has written a few guest posts for the site in the past, so I was very excited when he asked if he could write about the San Francisco Silent Film Festival. Since moving to LA last year I’ve missed like four events with that festival and it breaks my heart. I hope you enjoy reading Trevor’s take on the festival as much as I did! 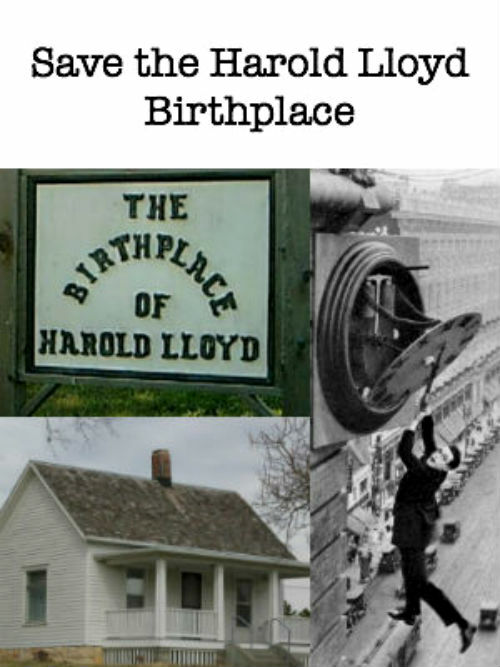 Save the Harold Lloyd Birthplace! 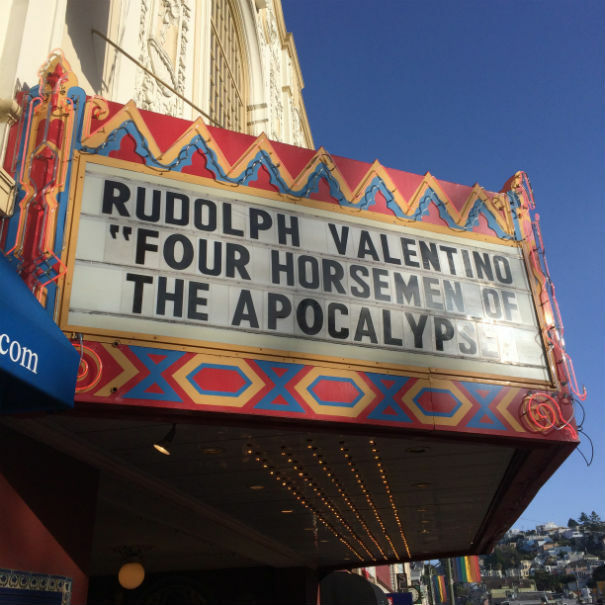 Silent film has had a huge resurgence in popularity with the release of Hugo and The Artist, but with news like the impending destruction of Pickfair Studios in Hollywood, it’s clear its history is still being threatened. We can’t let this happen! Help us fight the good fight!